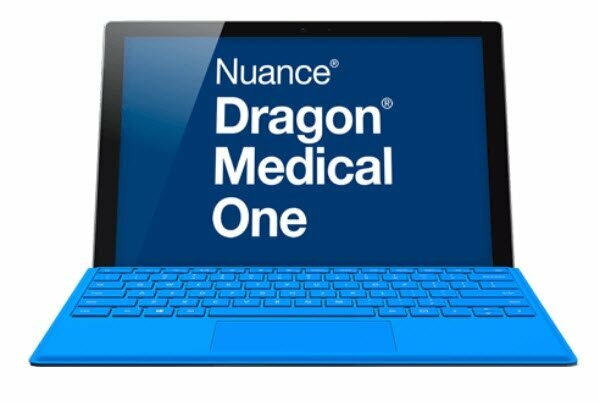 In October of 2017, Microsoft® released a Windows 10 update (Fall Creators) that caused Dragon® Medical One to run slowly when turning on the mic or dictating. They even pushed out version 3.6.1 to click-once installations, which automatically disabled logging. Now, there’s a new fix for this issue—and it comes back to the .NET framework. 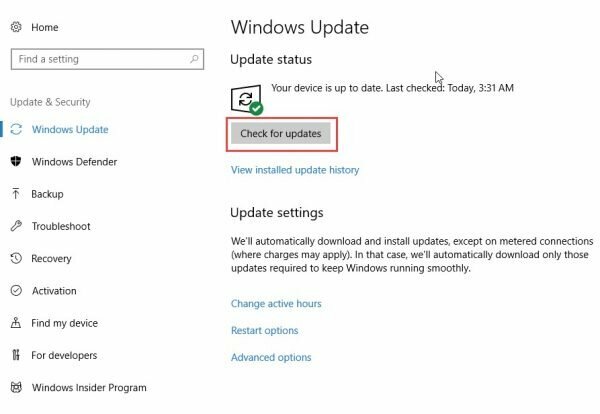 If you’re not in charge of installing Windows updates on your computer, you may want to enlist the aid of your IT department on this one. 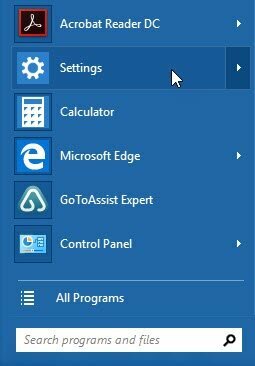 There is a new .NET Framework (still version 4.7.1) that you can install through the Windows Update module. Click the [Check for updates] button. 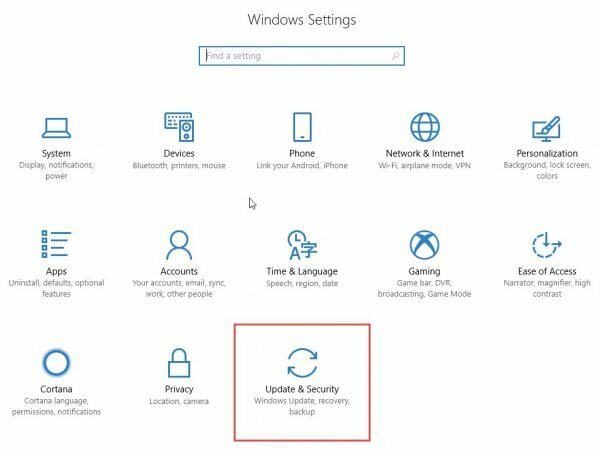 If you’re a little more tech savvy, you can download and install the .NET update here.